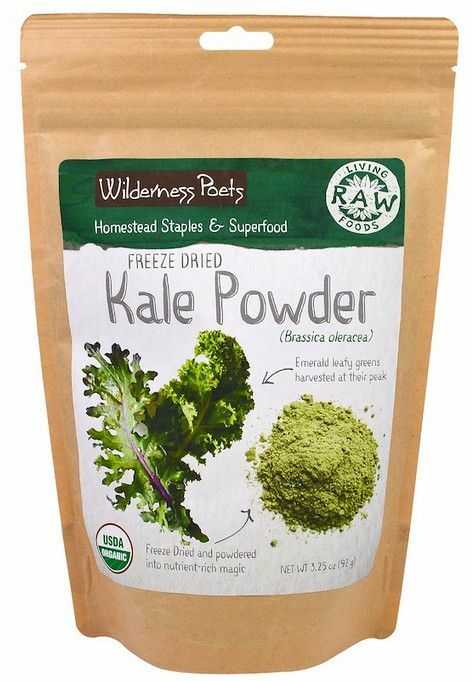 Mix 1-2 heaping tsp of kale powder into water, juice, or your dream green smoothie. 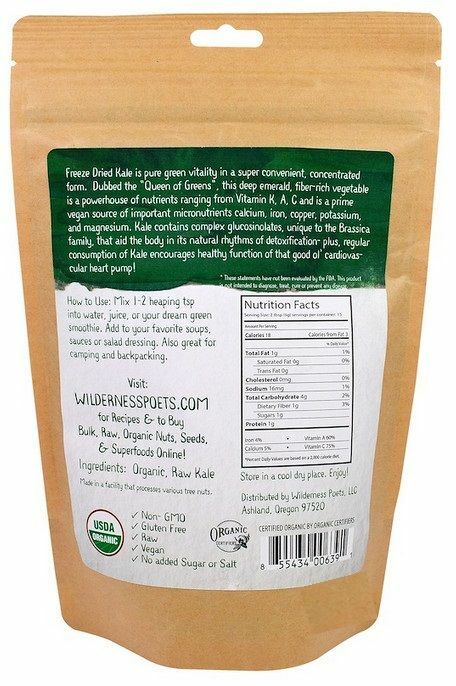 Add to your favorite soups, sauces or salad dressing. 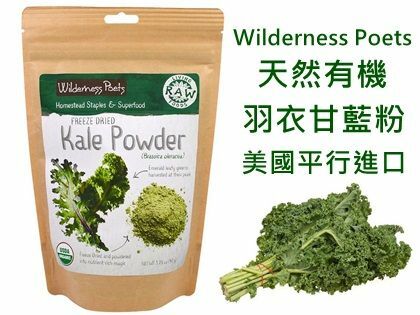 Kale stimulates vitality and supports healthy cells, which makes this powder great for backpacking and camping.